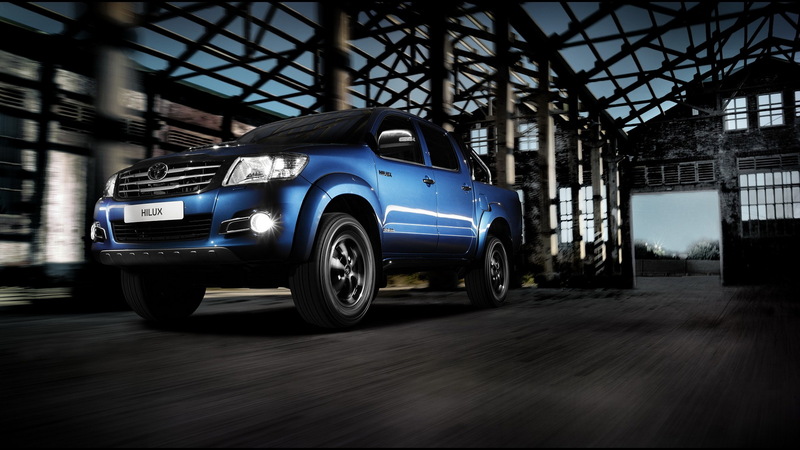 Renowned throughout the world for its outstanding quality, durability and reliability, the Toyota Hilux has been a dominant presence in the global pick-up market for almost 46 years, with sales now totalling around 15 million units. Today, lifestyle sales are of growing importance to the pick-up market. 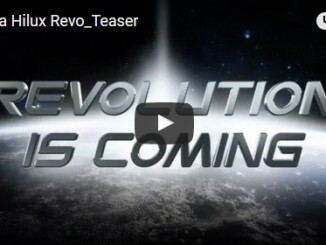 Of the current DLX, DLX+, SR and SR+ Hilux model range, the range-topping SR+ versions represent over 40% of the mix in many of the leading markets. 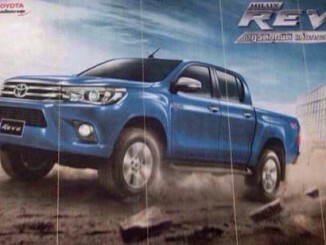 Now, in recognition of the pick-up’s increasing importance to dual-usage customers who wish to combine power and dependability with greater comfort and style, the Hilux line-up is being extended to include a new, top-of-the-range, Invincible grade, available in a choice of Extra Cab or Double Cab body styles and ‘Active’ or ‘Sport’ versions. 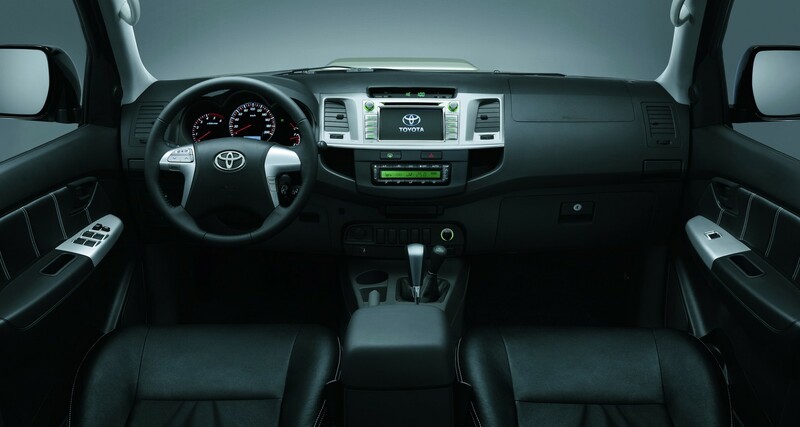 The Hilux Invincible Active features a silver front underguard, chrome air-intake, fog lamp and rear lamp bezels, and ‘Invincible’ door badging. 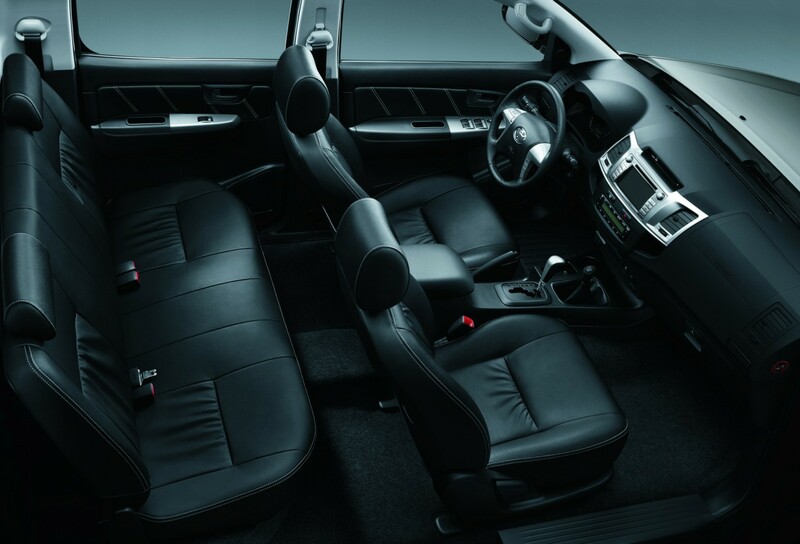 The new all black interior features matching black fabric seats , a soft padded armrest, a leather handbrake, a light grey roof lining and ‘Invincible’ scuff plates. The Hilux Invincible Sport adds chrome hi-bars, and the optional availability of a new hard-top, chrome side bars, new 17” dual-tone alloy wheels and black, full leather seats. 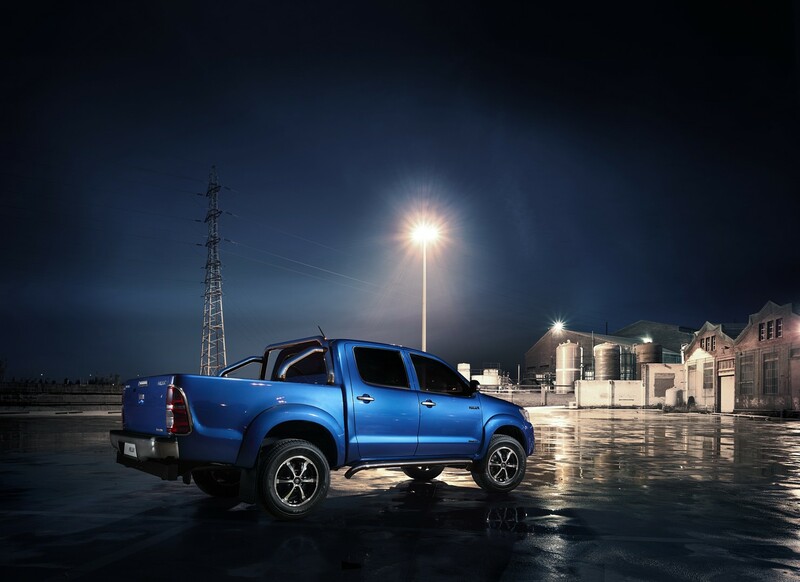 The Hilux Invincible is available in 8 exterior body colours and with a choice of four powertrains: a 2.5 litre D-4D engine with manual transmission and either 2WD or 4WD, and a 3.0 litre D-4D unit with manual or automatic transmission and 4WD. 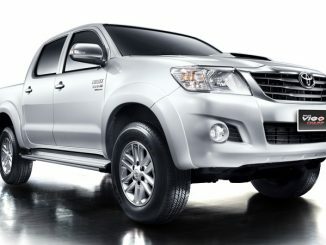 The Hilux Invincible will go on sale throughout Europe in the second half of 2013.